Some days I feel like I could burst with questions. How does this work? Why does that happen? What on earth is that meant to be? My poor husband not only has to put up with the moniker Mr Kiwi, but attempt to explain centuries of British traditions. On top of that he’s often used as a consultation resource for several of my expat friends – the questions posed over the years has often bamboozled both of us and we turn to the Google to hopefully explain. The Whats, Whys and Where for art thous (or if you are Welsh it’s ‘where for to you goin’?, nope I don’t understand how that translates to ‘Where are you off to?’ either) are often just shrugged off as a lovely mystery that we enjoy just ‘because’. And why not, it’s Christmas. 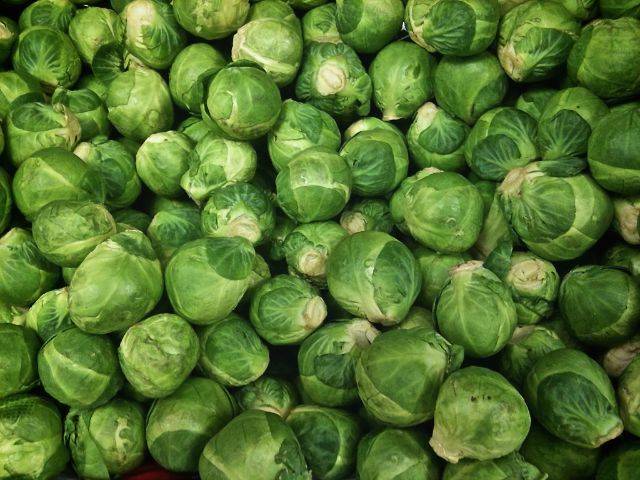 Why are brussels sprouts so reviled but always make the festive dinner table? Who was the genius who invented devils on horseback? What is the point of dressing up for Christmas day? over a nice dress to really properly relax. 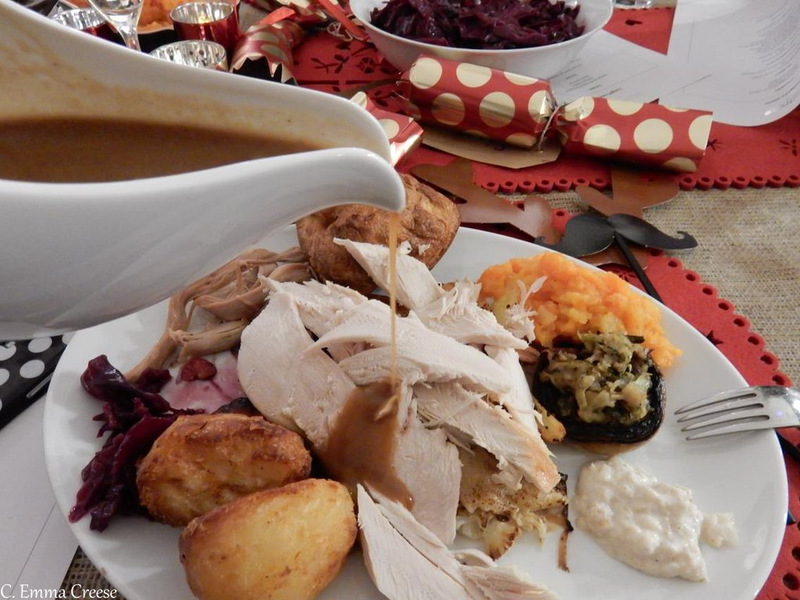 So, why do we eat turkey at Christmas? Roast Beef (one year we branched out and made a delicious beef wellington). it’s nice, but it’s traditional, you know”. luxury right up until the 1950’s when refrigerators became commonplace. didn’t provide other foods like cows provide dairy. Bread Sauce. What the hell? Who called the sweet shortcrust pastries filled with sultanas, spice and everything nice, ‘mince pies’? In my country, mince pies are served with a cheese topping under the pastry lid and a swift helping of tomato sauce (aka a near-cousin of Ketchup). Don’t get me wrong, I adore festive mince pies but they confuse me a little sometimes. Usually just before the point that I bite into one and get lost in the flavour. Why did someone once think it was a good idea to bring a forest item into our lounges, call it a Christmas tree and then hang purpose-made breakables from the branches? it as a sign of everlasting life with God. How early is too early to sing Christmas carol? I get woken up at 6am on the 1st of December each year to Slade’s “Oh I wish it could be Christmas Everyday” which is hilarious, but why shouldn’t we sing about peace on earth, how the stars brightly shine or pen hilarious lyrics about an elderly lady getting knocked down by a gilded flying bucket led by deer. Whilst writing, why do we also allow pop starlets to warble over simply, pretty classics? Why do Kiwis and Aussies sing Christmas carols and exchange Christmas cards with snow and robins on them? How does a piping hot roast meal in the middle of Summer make any sense? Just who writes all of those terribly wonderful Christmas cracker jokes and why weren’t they upgraded in their cross-globe journey? Do you find yourself with any random questions? Centre of the Cell, Whitechapel. (Mostly) Wordless Friday & a delicious Pic's Peanut Butter Giveaway!